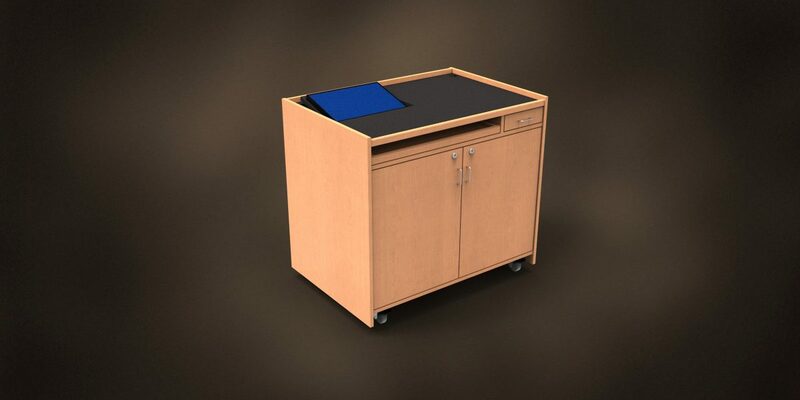 The Classroom Series is designed for the engaged classroom. 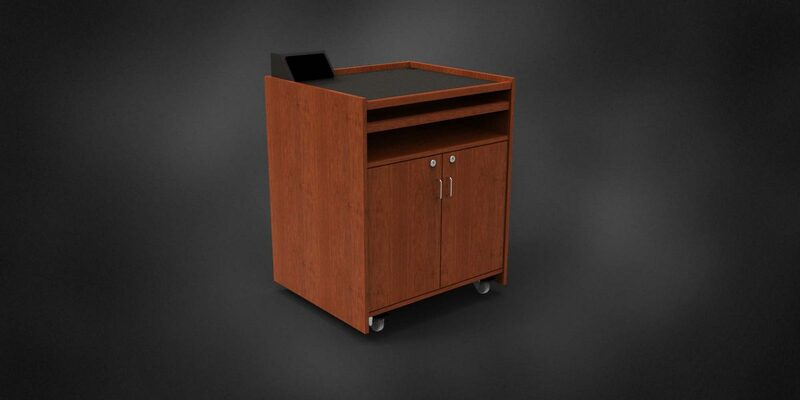 The low profile top provides clear sight lines, encouraging student-teacher interaction while allowing maximum visibility for presenter and audience alike. 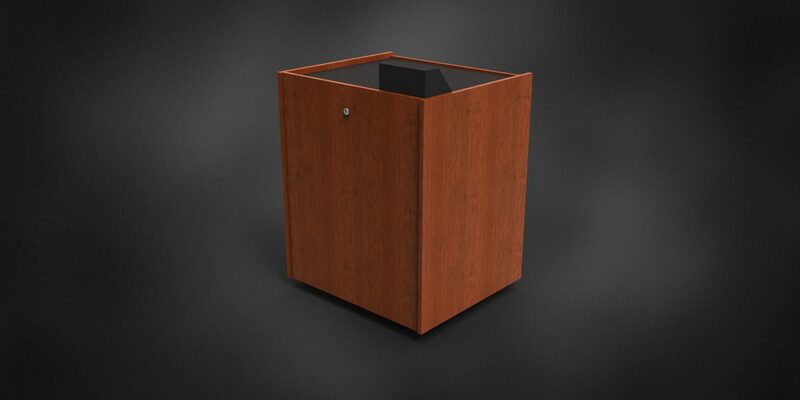 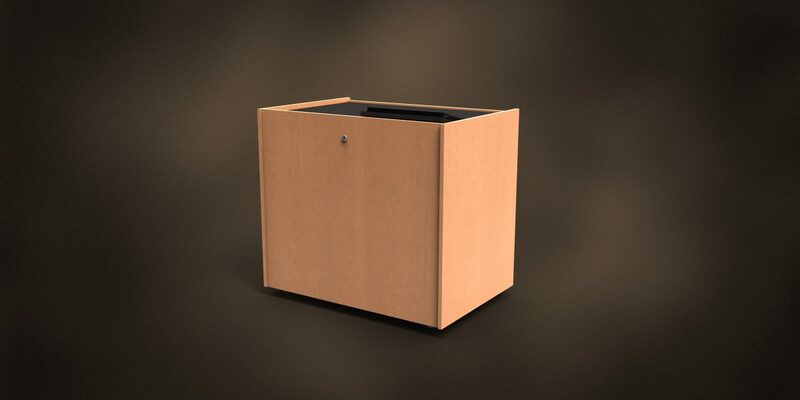 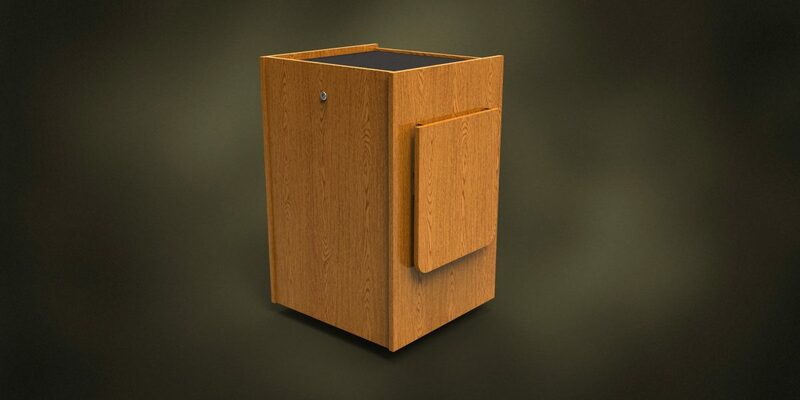 Available in standard or ADA compliant heights, the Classroom Series is perfect for any room. 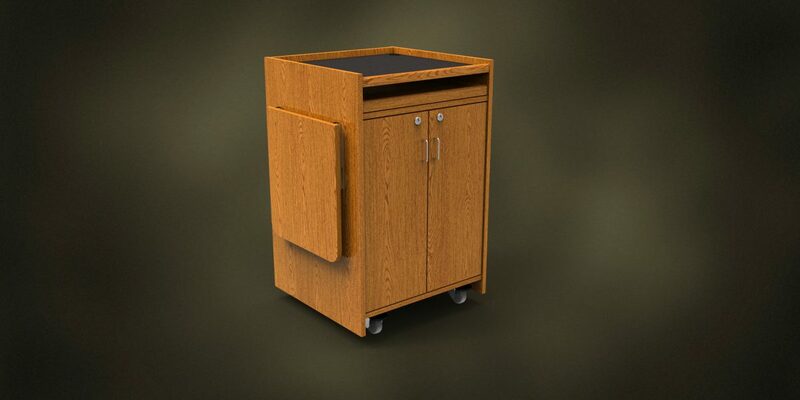 With its pre-engineered design and a long list of standard features, it is the ultimate tool for the affordable, connected classroom.